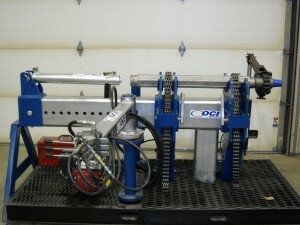 breakout bench, good for water hammers, air hammer and drill rods up to 8inch hammer with 60inch pipe wrench. 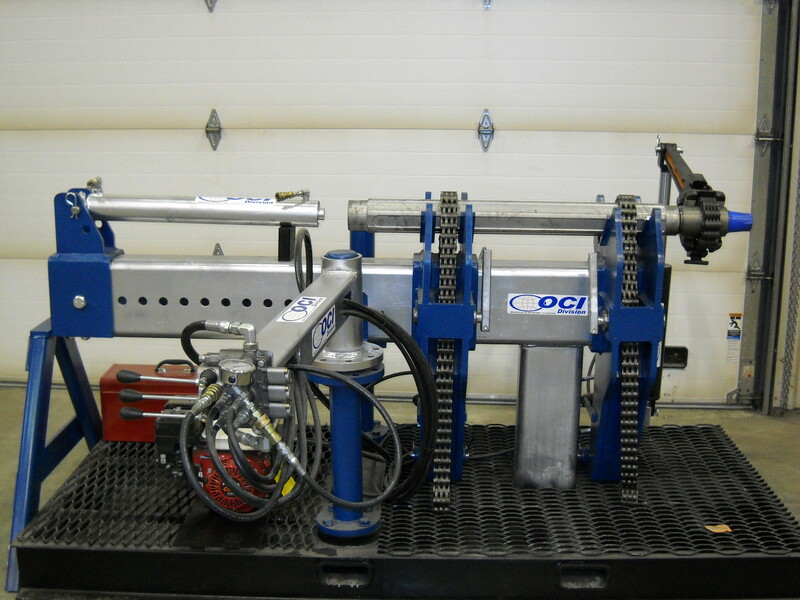 Home / breakout bench, good for water hammers, air hammer and drill rods up to 8inch hammer with 60inch pipe wrench. We are interested in your company products of breakou bench going to import as follow. Kindly show us for the complete details and best price about the products stated above. Hung-Gil Han (President) / Hansin ACE International Pty, Co. Address : #610-4, Sang-Dong, Weonmi-Gu, Bucheon-City, Gyeonggi Province, Republic of Korea. Leave a Reply to HAN HUNG GIL Click here to cancel reply.